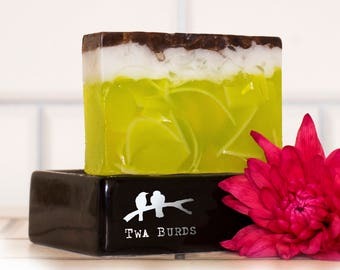 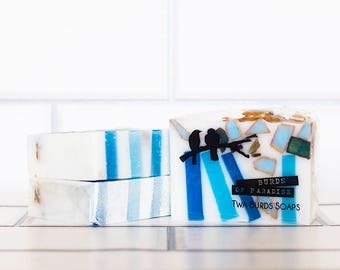 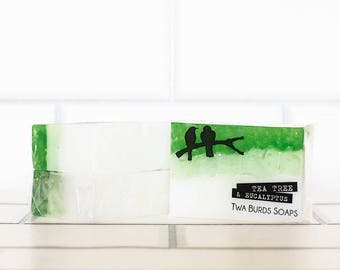 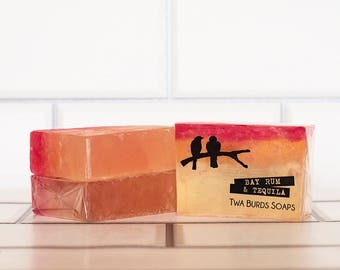 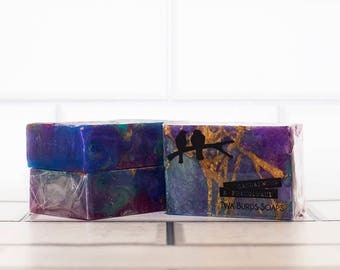 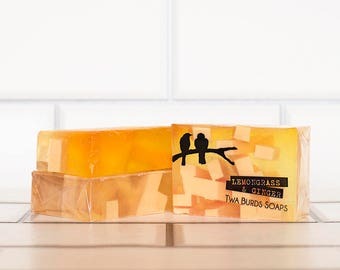 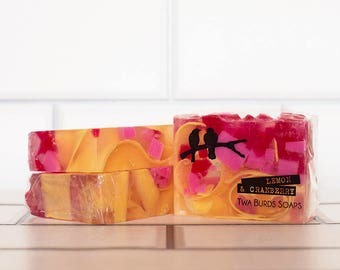 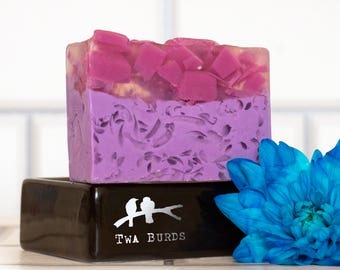 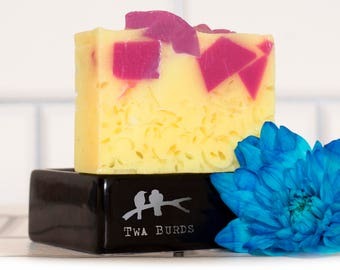 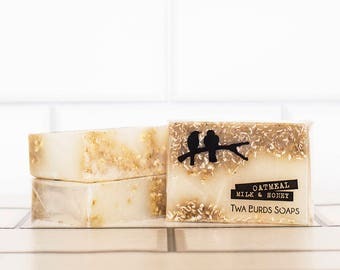 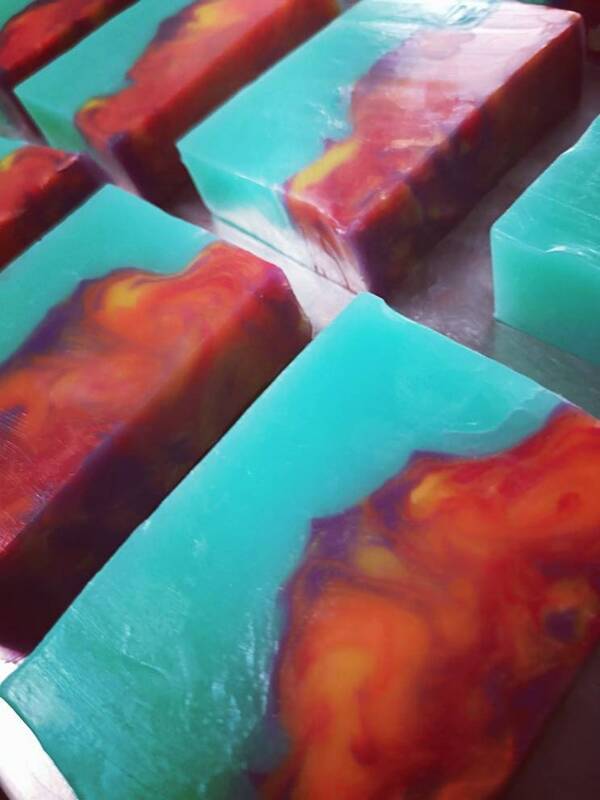 Our custom blend Burds of Valhalla soap is a heady mix of sandalwood, floral notes and citrus essential oils. 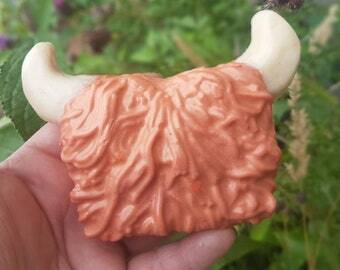 Its heavy, earthy, fresh and deep. 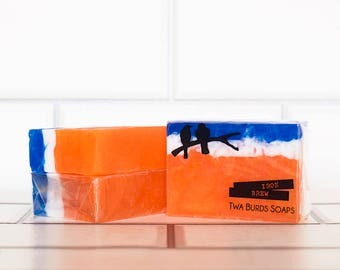 It's smells like coming home.